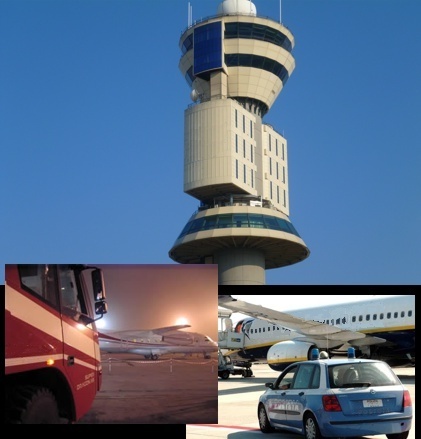 Within airports, various authorities perform useful tasks about security, safety, or A/M traffic management also during low visibility conditions. The Remote Warning and Alarm Multimedia System (TAMTAM) uses digital multimedia technologies in order to allow operators of different airport authorities to communicate alerts or notifications about security, airport cathegory or alarm states, one another and in an immediate way. The integration and interoperability with Airport Lighting Control and Monitoring System (ALCMS) enhances greatly the airside safety and efficiency.